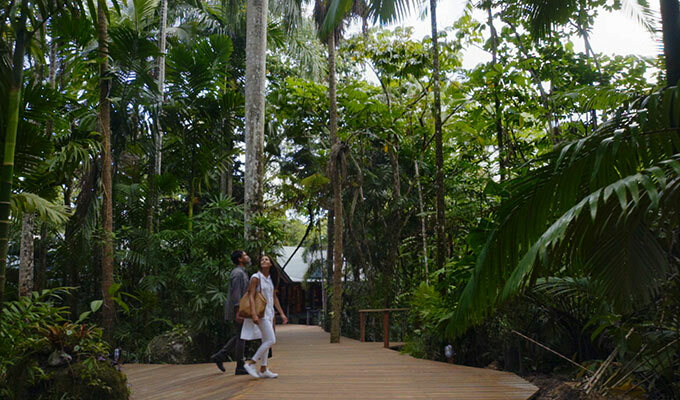 Silky Oaks Lodge, Daintree River is located in a stunning riverside location adjoining one of the oldest living rainforests the World Heritage listed Daintree National Park, and is an ideal base from which to explore Far North Queensland. 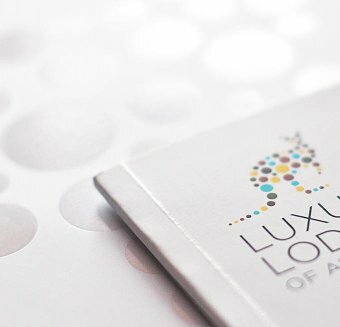 The advanced eco lodge comprises the renowned open sided Treehouse restaurant offering fine dining in scenic surrounds, contemporary accommodation encompassing both custom designed and furnished Billabong, River and Treehouses., and the highly lauded Healing Waters Spa. 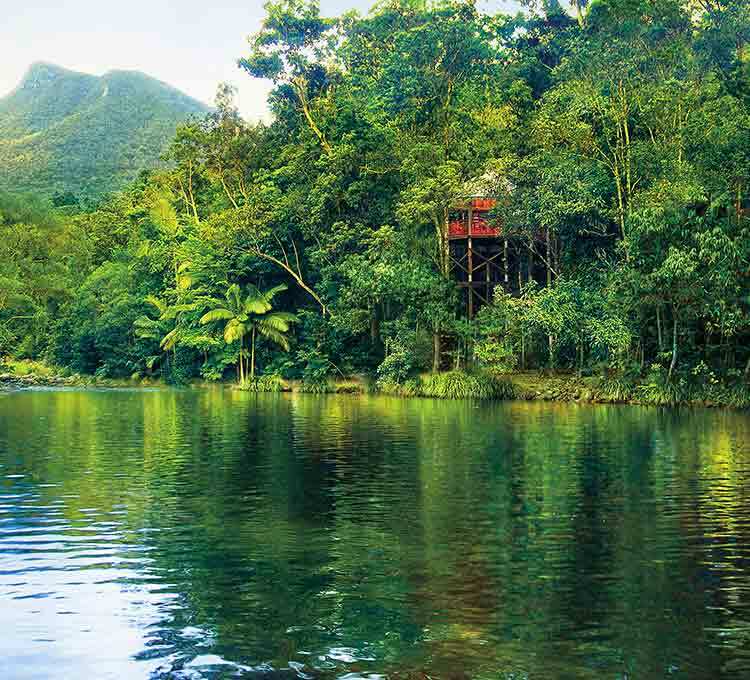 Visit ancient refugial rainforests or explore the Daintree River. There are endless options to explore the diversity of the surrounding region. The Lodge has elegantly furnished interiors and spacious open lounge areas, bar, reading rooms with reference library. All accommodation retreats have wall to ceiling windows leading to spacious balconies with lush garden, rainforest or river panoramas. There are extensive hiking trails leading from the Lodge into the Daintree National Park offering both adventure and education as well as diverse and beautiful locations to photograph or picnic. Canoeing, river snorkeling or paddling, goanna spotting, biking, guided walks or early morning yoga classes followed by a swim in the river are just some of the activities available at the Lodge. There are endless options to explore the diversity of the surrounding region. 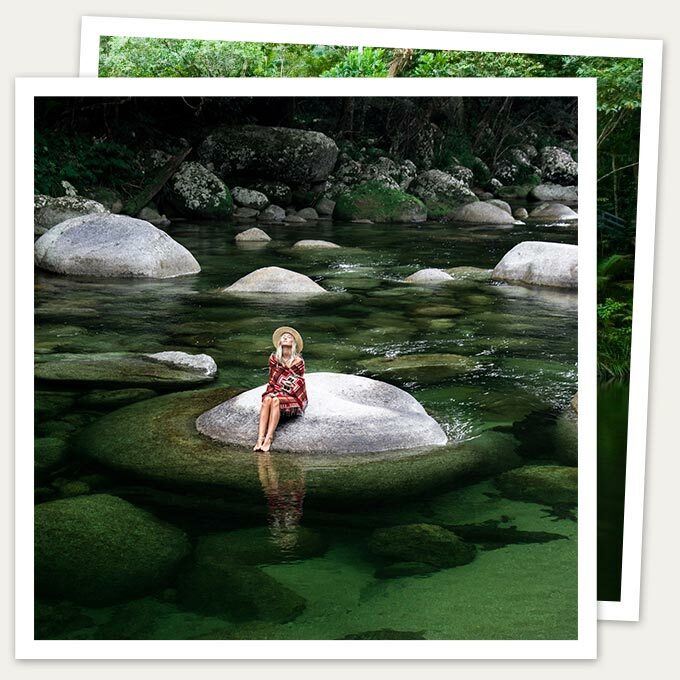 Take a dreamtime walk at Mossman Gorge, snorkel on the Great Barrier Reef or experience traditional hunting techniques at nearby Cooya Beach. 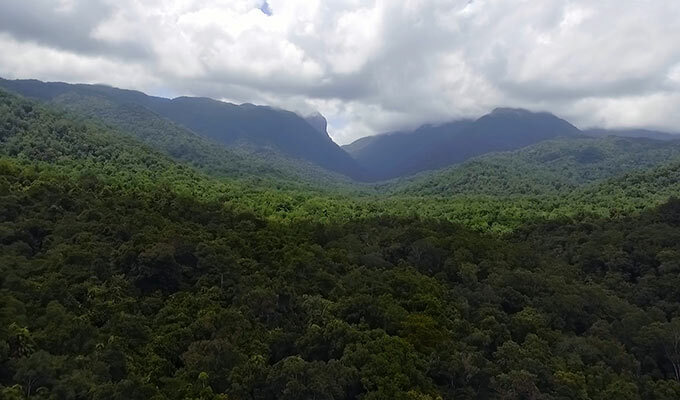 Journey to remote Cape Tribulation with Silky Oaks Safaris visiting ancient refugial rainforests and habitats as well as venturing down the Daintree River marveling at the diverse flora and Birdlife. 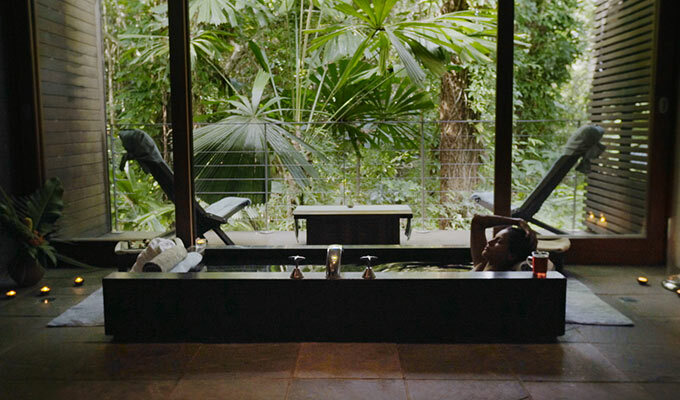 Acclaimed and awarded, the spa offers 7 treatment rooms including Vichy showers, couples rooms, and Sodashi massages, uses the power of water and the tranquil sounds of the rainforest to enhance treatments.